Good value for money. Comfortable and refined interior. Available with two or four-wheel drive. Low CO2 emissions. Five-year warranty. Generous equipment. Full size spare wheel. Steering could do with a little more weight and feel. 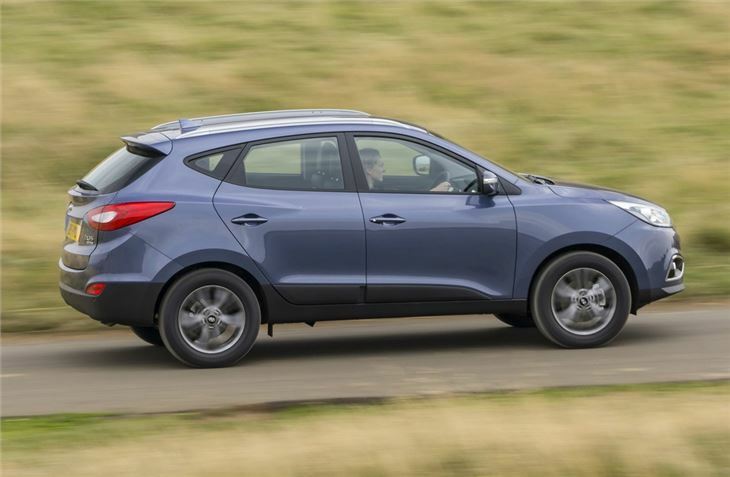 The Hyundai ix35 is effectively the replacement for the dated Tucson, but it's an altogether different car in every department. 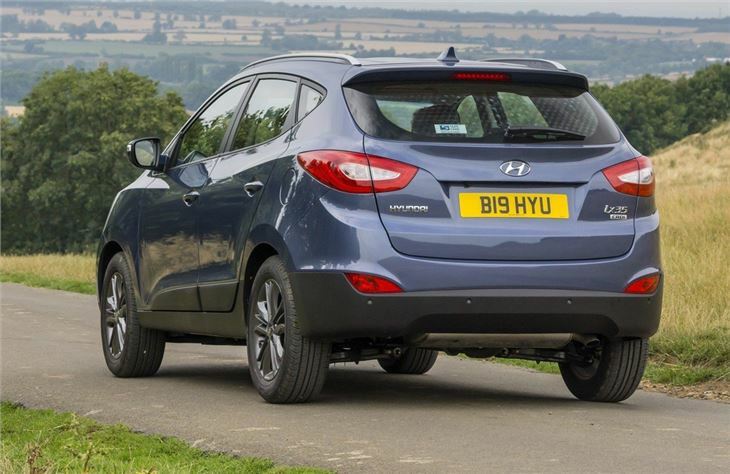 It's a huge improvement in design, quality and comfort, but retains the typical Hyundai strengths of generous equipment levels and value for money. 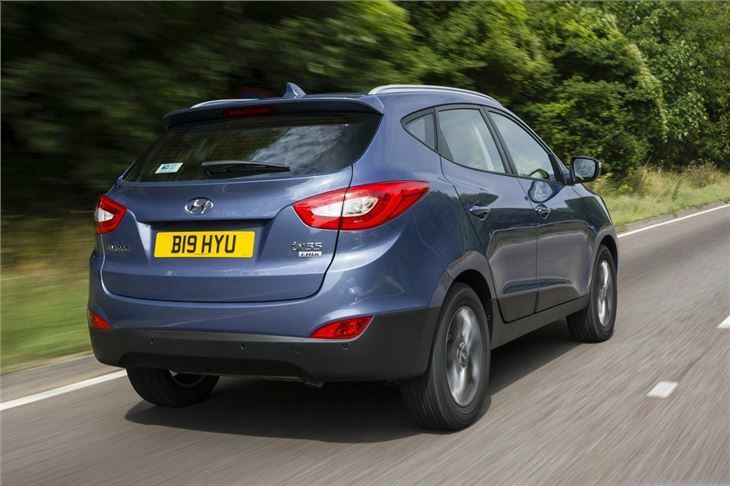 It may look like an off-roader but most people choose two-wheel drive versions of the ix35. 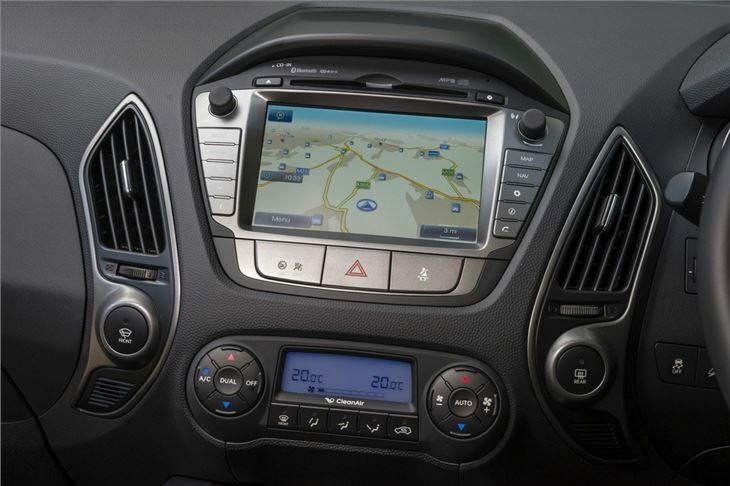 However, even if you opt for the 4x4, CO2 emissions and fuel consumption are both low, helping to keep running costs down. 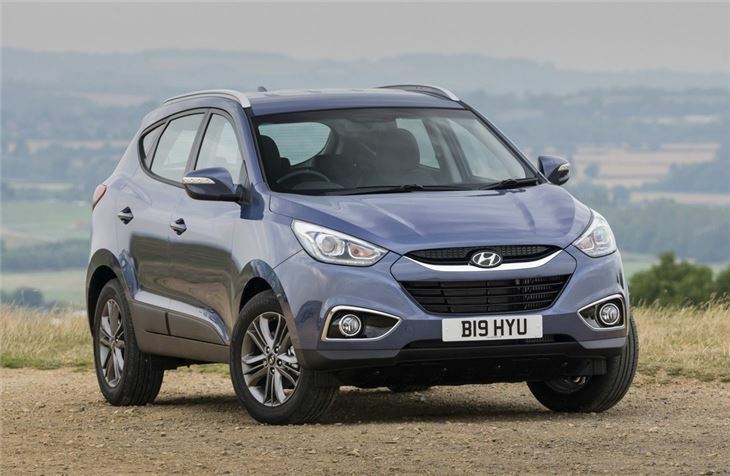 It's a genuinely good alternative to 'crossovers' such as the Nissan Qashqai or Ford Kuga and does a great job on the road too. Sit behind the wheel and you could be forgiven for thinking that you're in a Volkswagen, with upmarket, well-finished materials and a smart design. 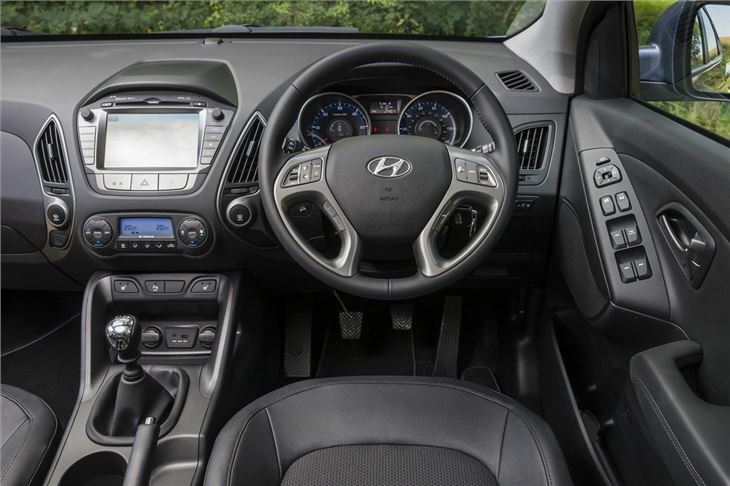 It's incredibly well equipped with air conditioning, Bluetooth and heated seats in the front and back. And if that wasn't enough, it even comes with a five-year/unlimited mileage warranty. 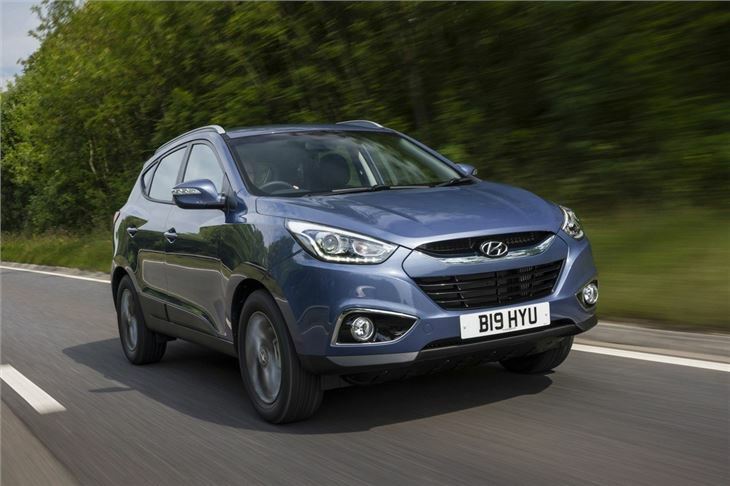 Add in a great range of engines, including a refined and punchy 2.0-litre CRDi diesel that returns a claimed 51.4mpg and the ix35 begins to stand out against more expensive competition. In fact, there's very little to criticise. Good looking, easy to drive and cheap to run, the Hyundai ix35 is one of the best family cars on the road. Good car to drive but higher fuel cost.